Drought has wide-ranging impacts on health, water supply and economic sectors, especially agriculture. Hence, understanding and reducing the risks and adverse effects of drought such as yield losses is crucial, as the Sendai Framework for Disaster Risk Reduction (SFDRR) states. Since El Nino, a warm phase of the Southern Oscillation in the Pacific leading to warm sea surface temperatures with impact on the seasonal climate, had induced a drought in 2015, South Africa is facing an exceptional water crisis. This has led to drastic water restrictions in Cape Town, such as water being limited to 50 l per capita per day, but also to high unemployment rates and economic losses in the agricultural sector. 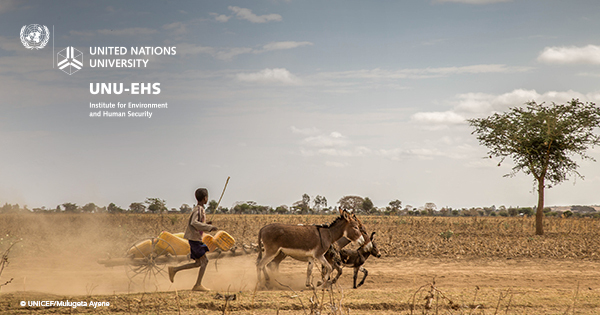 In the scope of the EvIDENz (Earth Observation based information products for drought risk reduction on the national level) project, researchers from UNU-EHS conducted a comprehensive risk assessment as well as a processing chain analysis to assess the number of people affected by droughts. They recently travelled to Pretoria to present their findings to experts at the National Disaster Management Centre (NDMC) of South Africa and to the Provincial Disaster Management Centres (PDMC) in Eastern and Western Cape. The workshop at the NDMC in Pretoria revealed the importance of cross-sectoral thinking instead of thinking in silos, which prevents access to information, knowledge and data transfer. Moreover, participants highlighted the need to systematically address drought vulnerability in drought risk management at the national level in order to understand the complexities of drought. Complementary to the workshop, the EvIDENz team successfully conducted a capacity building training targeted at practitioners, which focused on the processing and value-adding of satellite and socio-economic data to assess the number of people affected by drought. 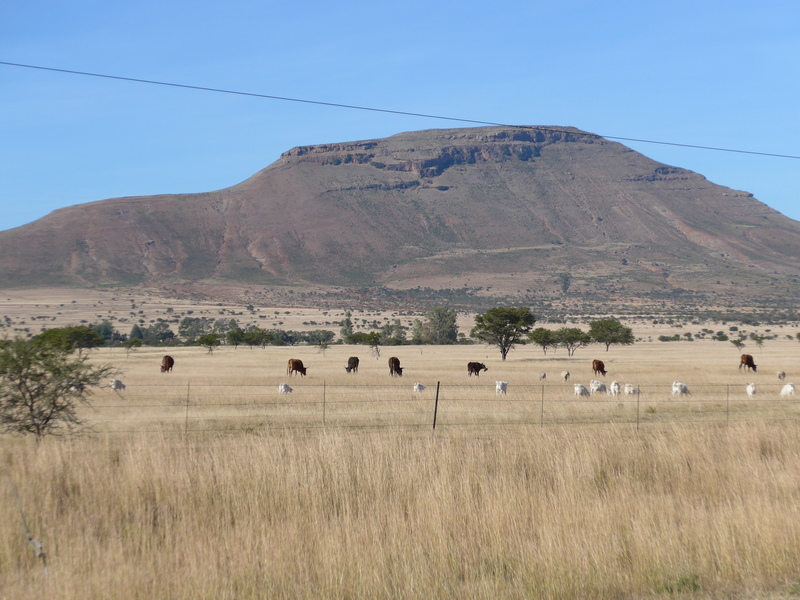 The discussions at the PDMCs of Eastern and Western Cape further emphasized the need for consolidated and comprehensive drought vulnerability and risk assessments, as severe droughts are likely to happen more frequently under the impact of climate change. Mapping and understanding drought risk and its drivers, one of the major objectives of EvIDENz, is hence crucial for reducing the risk of negative impacts, such as severe water restrictions, as introduced in Cape Town. There, the population has had to adapt to a “new normal” in order to reduce the risk of empty reservoirs and no drinking water.